The UK Search Awards have been the yard stick of choice for measuring the marketing pros creating amazing work across the industry. Now in their seventh year, they are regarded as the premier celebration of SEO, PPC and Content Marketing in the UK. Last year’s awards featured 27 categories, including Best Search Software Tool, Best Use of PR in a Search Campaign and UK Search Personality of the Year. Brainlabs took home a hat trick of UK Search Awards, for Best Large PPC Agency, Best PPC Campaign and Best Local Campaign. The King’s Cross-based PPC Agency has gone from strength to strength since our earliest encounters with them, and since their beginning in 2012. Owner and founder Dan Gilbert, all round twitterati legend and good egg, shared with us why Brainlabs has continued to find it so beneficial to business to enter the Search Awards, and how it has helped the agency to grow. 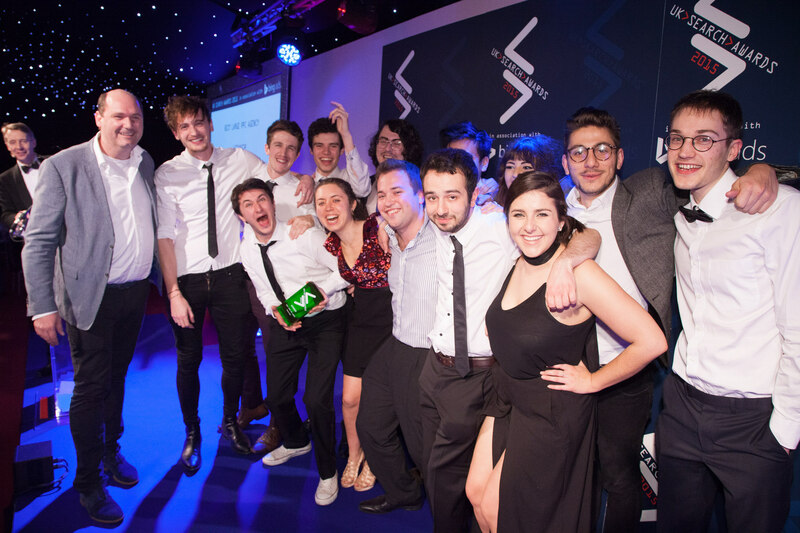 Enter the 2016 UK Search Awards – attract big clients, grow your national profile – and make fantastic connections! This year’s awards, hosted by the legendary Jason Manford, will be held at The Bloomsbury Big Top in London on Wednesday 30th November, and the awards are open for entries until Friday 23 September. All categories will be judged by an influential and respected international judging panel. The judging is a robust, credible and transparent two-stage process, involving pre-scoring and a face to face panel discussion. 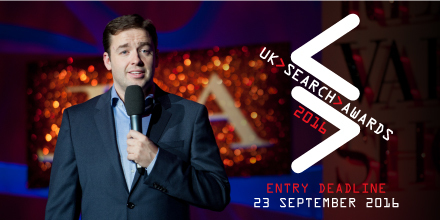 The UK Search Awards is one of the UK’s few digital industry award schemes where judges are not permitted to enter. The shortlists will be announced on Wednesday 19 October 2016. For any and all questions – please contact joe@dontpanicprojects.com – we look forward to seeing your entries!